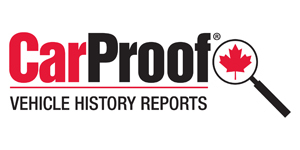 CarProof Vehicle History Reports has integrated with Jim Pattison Auto Group’s Owner Protection Plan, accompanying every used-vehicle purchase at all JPAG locations. The vehicle history report company said it tops off Pattison's Owner Protection Plan along with features that include a 30-day powertrain guarantee, 14-day exchange program, detailed cosmetic reconditioning and a comprehensive mechanical and safety inspection. Kevin Gordon, manager of e-commerce for JPAG said the group consists of premium dealers, selling premium quality products and notes that CarProof is a perfect complement to this. 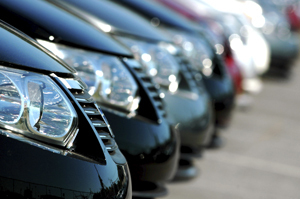 On the CarProof side, the deal helps align the company with an international leader in automotive sales. “It is, and will always be our vision at CarProof to revolutionize the automotive remarketing industry by providing transparency, disclosure, and integrity to the process of buying and selling used vehicles in Canada. Together through collaborative efforts with automotive leaders like Jim Pattison Auto Group, we can deliver,” said Shawn Vording, CarProof director of dealer sales, Western Canada. Jim Pattison Auto Group is British Columbia's top automotive retailer representing nine brands in 18 locations in Greater Vancouver, Victoria, Duncan and Nanaimo.